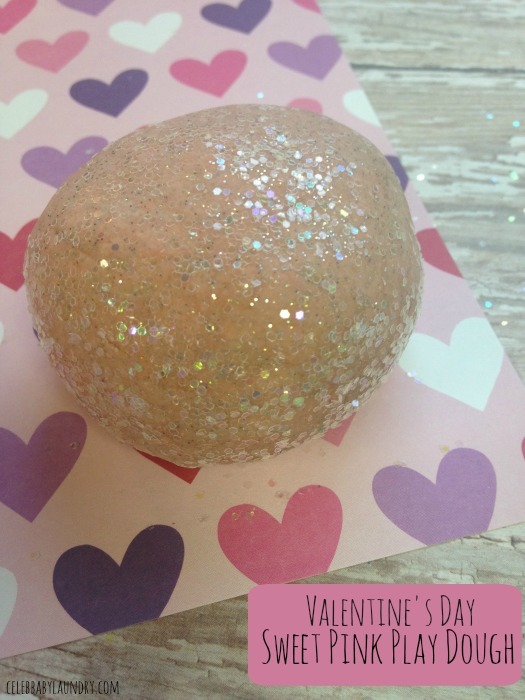 Young kids can join in the Valentine’s Day fun by enjoying some creative play time with this Sweet Pink Play Dough. The dough is fun to make and kids will love its berry scent and sparkles. Don’t forget to store your dough in an air tight container to keep it soft and ready to use again. It should last a good two weeks this way. 1. In your mixing bowl, mix the flour, salt, water, oil, cream of tartar, and drink mix in a bowl. Mix well until a soft dough begins to form. 2. Check the texture of your dough. If it is too sticky, add a little flour. If it is too dry, add a little more oil. 3. Add 3-4 drops of red food coloring to your dough and knead well. Continue to knead until the color is well dispersed. 4. 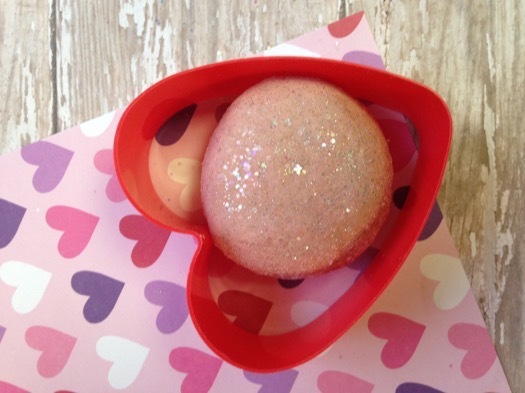 Roll your dough into a ball and sprinkle well with the crafting glitter. You can then knead the dough some more and add more glitter if you please.